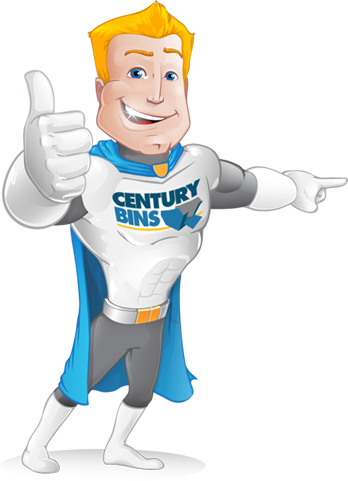 If you’re looking for affordable and reliable bin rental services in Perth, then look no further than Century Bins. 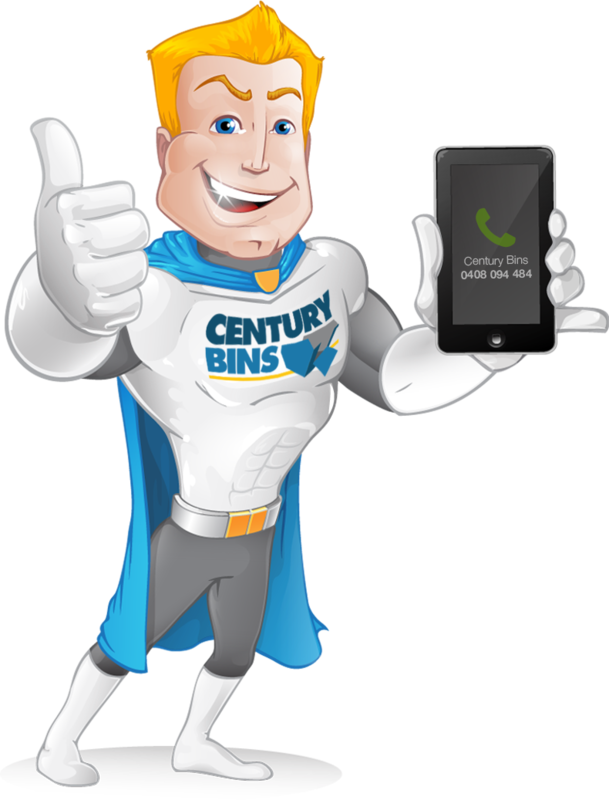 For over ten years, we’ve been providing quality rubbish removal services in the metropolitan area of Perth, working with both commercial and residential customers. We offer on-site inspections and free quotes for every job and can deliver skips to your premises within 24 hours as required. We also supply a range of skip sizes, including skips suitable for tight access areas. For more information or help regarding any of our service, give us a call today. Alternatively, fill in the form below and we’ll get back to you as soon as we can.